Exotic Pets, Snakes, Ball Pythons, Baby Ball Pythons. The Bumblebee Ball Python is brightly colored yellow and black snake with varying amounts of white. These beautiful snakes keep their color and pattern as they mature. Our baby Bumblebee ball pythons for sale are tame, healthy, and feeding. Amir was so patient and knowledgable, and answered all my questions. He made me feel confident with my purchase and invited me to call anytime with any concerns. 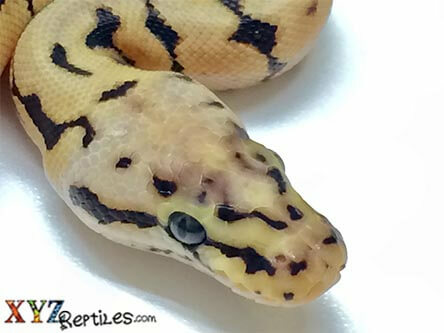 His snakes are so beautiful, and I am so excited to receive my baby Bumblebee! Beautiful ball python! Love my new snake. I was super excited when I got my bumblebee in the mail and it was everything I was expecting. His colors are beautiful and he took his first meal very well, I am very satisfied. I am absolutely in love with this snake! She is an amazing handler and the most docile snake I have ever met. Thank you for my new scaly family member named Levi! Received my female a day later than expected due to holiday shipping madness, but the guys at XYZ were on top of keeping track of her and keeping me updated every step of the way. She came in healthy, active, and sweet as ever. I’m extremely excited to have such a beautiful snake to raise! I received my order in perfect health and condition. I must say your service and the animal itself exceeded my expectations. I would definitely recommend you to others and I will be using you again in the near future! I received my male bumblebee pretty quick and was informed the whole time. Xyz gave me all the info about him (what month his hatch day was. What size mouse he was eating). When he arrived the heating pad was still warm and he was awesome. He just fed, a day after arriving. His colors are beautiful and his eyes are amazing. I can’t wait to buy my next ball from them. I’m posting my video on YouTube. And posting my pics of him on xyz Facebook page soon. Thank you again xyz. It was great doing business with y’all! Hardy little fellah. Colors are a little faded but gives him character. Arrived happy and warm. I have grown to love my little Bumblebee from XYZ Reptiles. He’s a little male, not sure of his age. First 2 days here, very upset and scared. Would not take to being handled or fed. After handling at least 2 hrs. a day, today we got him to eat (with a little help), he had tail end first, but we helped him turn it around. He is very small 59 grams, our regular ball python is 152 grams, so even though they say it can’t be done, she has kind of taken him under her wing. They sleep together and seem to love the company of each other. Avalon was a sweetheart when we bought her from a pet shop. (I think from being handled every day), Apollo is slowly turning into a sweetie too. It’s just taking him a little longer and today he had two hoppers at once. At first I thought we were going to have to return him, because he would always be in the strike position, but he has settled down. No one has been struck, I just think he had to get over his fear and calm down after a flight so long. I honestly believe they are both going to be great pets. Thanks XYZ for being so patient with my quesitons, and for giving me great advice that I clearly needed for a new, baby…….that probably isn’t handled as much so small as in a pet store. We’re all coming around to learn and trust each other. Got my Leo a couple of days ago and he is settling in beautifully! He’s still shy but that’s to be expected, he ate frozen/thawed right away with zero problems which was a blessing for me. Colors are bright and beautiful! Definitely plan on purchasing from here in the future! I waited so anxiously for my girl to arrive and I was definitely not disappointed!!! She’s very active in her tank, but so docile about being handled! Her colors are absolutely beautiful! I am absolutely in love with her! He came in great condition. He is alert and a very nice looking BP. They answered any and all questions I had without attitude. Would do business with these guys again! I mean this breeder did exactly what they promised. 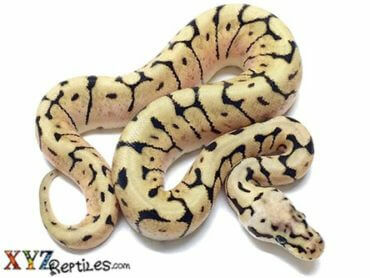 The bumble bee python looks healthy and just as described in the site..I will be back for more. I received my bumblebee baby python on 12/2 and he is very happy, he arrived healthy and full of energy. 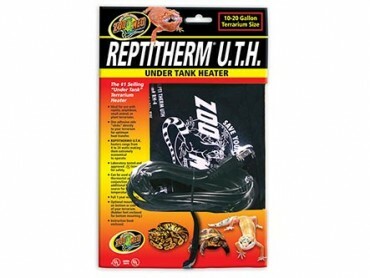 I’m glad that I got it from Xyz reptiles. I love my little girl! I got her on Tuesday December 6 2016. She’s a little shy of course but I can never stop admiring her beauty, I can’t even think of a name to match her radiance! This is my 1st snake in 8 years after my 1st one passed way. (RIP Salazar Nagini, I’m after way Harry Potter fan lol.) I want to thank XYZ reptiles deeply for making my dream come true! I never thought I’d ever get to own my dream snake until I bumped into this website and got hooked on it ever since. They’re on top of their game with customer service, they would always reply either through Facebook or via email within the day (a lot of customer service for businesses don’t even do that!) They would answer all of my questions, even the silly ones, and they have the patience of a saint on answering them (cause questions can get annoying lol). 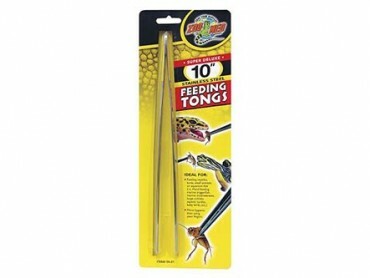 I will shop here online anytime I want to get another baby snake. They have my respect and my recommendation towards my friends if they want exotic reptiles! Again, thank you so much XYZ Reptiles for really making my dream come true! ??????? I love Clio she came in cold but once she warmed up she has been pretty active. She is shy right now but after a few weeks im sure she will come around. I received my baby bumblebee on time and she was absolutely perfect! She has amazing color to her! Was unsure about her head wobble and XYZ was quick to clear up my concern. The information card that was sent was very helpful! This is our second python from XYZ and very impressed with Quality! My sweet female Bumblebee came in this morning. She was so sweet right out of the bag and is adjusting well to her new home. Im so impressed by your business and the quality of your animals. Will definitely be ordering again. My Bumblebee came and only hid for a few minutes and hasn’t hid since (been 3 days). She’s super active and we’ve only handled her a little but seems friendly. She looks healthy and she’s so pretty. Very happy with her! I ordered a male banana baby and a little bumblebee girl Thursday at 5 o’clock last minute they were both still at my house Friday afternoon when I got home from work it was great customer service I was told to call with any questions I’ve already called twice and he answered with no problems and still told me to call back if there was anything else I was really looking forward to my banana like that was my first choice and she was just my first girl but I love the Bumblebee probably more she’s friendly she’s been running around her cage ever since I put her in there she even came crawling out of the bag right after i opened it i know I’m supposed to hold her but I did yesterday for about an hour and she just acted like she’d been my pet for a year.. she’s got the perfect personality she’s so trustworthy of me that is still hang down towards the ground and not even hold on just expected me to hold on to her she’s a great snake I’ll be ordering more females in the next month or so thanks XYZ.. Very pleased with Xyz. My baby ball came safe and is eating regularly. Our snake arrived she is beautiful and soo sweet !! We will definitely buy from them again!! My snake arrived as promised she is so pretty and so sweet!!! We will be buying again from these guys!!! I just purchased a male Ball Python and was a little bit nervous buying a snake online. I had purchased a few reptiles online from other outlets but bad results. But the little fella arrived the next day in a well-packaged box. The snake was in a bag with packing paper all around to where he would not be bouncing around in shipping. 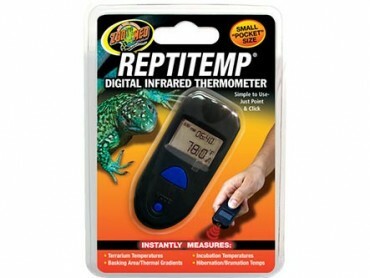 He was a bit cold but after watching other reviews this was due to the hot weather XYZReptiles is located. If a heating pad was placed it might have harmed the snake, so this was actually a good call. He is currently doing well. Im letting him get use to his cage before we really mess with him, but he is very sweet and will come out and explore his cage at night. I recommend XYZ, and will be buying from them again. Our Baby Bumblebee is beautiful. He has been very stressed and XYZ has been very helpful with that. Our female pastel adjusted very quickly so it was a different experience with him. Beautiful snake, packed wonderfully. There were no heaters in the package, and he was pretty cold when I got him out. Only reason why I gave 4 stars instead of 5. Very calm, not aggressive. Have not fed yet but don’t expect any problems. Already loving his new enclosure, loves his hide and is constantly hanging on his branches. Hello Katrina and thank you for your positive review. We would like to respond to a comment that you made and that is about the heat pack. It is much easier to cause harm to a reptile during shipping by overheating it than by chilling it. 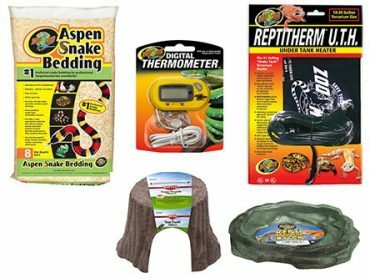 Reptiles can tolerate temperatures close to freezing for a short amount of time with no side effects but will easily succumb to over heating in a short period of time. Animals that are shipped all over the United States start in Miami where we are located and travel through Memphis overnight before they reach their destinations. 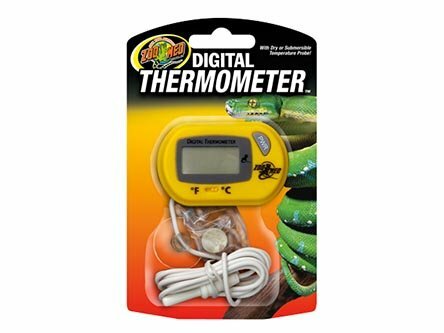 When shipping an animal we have to consider peak temperatures in all three locations and make a decision based on that and not the over night low at the final destination. Received our bumblebee 2 days ago. She arrived in great shape, even being shipped to Alaska! She is beautifully colored. Haven’t handled her much as to letting her adjust to her new environment, but the little I have, she is very sweet! I have to admit, I was pretty skeptical ordering my new baby bumblebee online and not seeing her in person. I have read countless reviews about ball pythons bought from XYZ and decided to go ahead and pull the trigger. I couldn’t be happier with my decision! She arrived very quickly and appears to be in great health. I’ve kept handling to a minimum in order to let her settle, but so far she has been very curious and gentle. Her coloring is absolutely amazing! She was packaged to ensure her safety and to guarantee that she arrived alive. I will definitely consider XYZ for my future purchases, and I highly recommend buying from them. Beautiful Bumblebee Ball Python. Received her well packaged and healthy. She seemed to acclimate to her new habitat almost immediately. no signs of stress or sickness at all. She took her F/T hopper mouse after a couple days but the first time I offered it. She doesn’t mind being held at all. She doesn’t even hide very much seems to enjoy being in the open in her habitat. XYZ has earned my business. They are doing something right. They’ve done the work of preparing the animal for their home. Our bumble bee ball python arrived safely and more beautiful than expected. She took to her habitat almost immediately and is very active. She has only been home for 48 hours but the family is ready in love . Thank you XYZ for your professionalism. Beautiful bee arrived exactly on time and in great condition. I am so thrilled with my new companion. Of the 10 snakes I purchased from XYZ, this little girl is one of my favorites. She is so sweet and active. Plus the staff has been wonderful. I ordered four snakes from here this time, all very healthy . I am very happy with the service and the snakes. This now makes 6 snakes from xyz and we will be purchasing more v.ery soon. We got our bumblebee ball python just the other day and she is fantastic! Her temperament is just what I was hoping for and she is a beautiful snake! I had a few last minute changes and xyz made them happen for me. We love our snake and couldn’t be happier with the customer service we received from xyzreptiles. No mites, healthy, and gorgeous! Thanks xyz, definitely looking forward to ordering from you again! My baby female bumblebee BP showed up exactly when promised and very healthy. Alex kept me updated on weather and shipping conditions to make a pleasant buyers experience. Wonderful customer service, they really care about the pets and customers 5/5 would buy again! 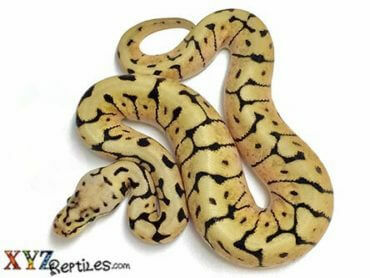 I must admit I had huge reservations ordering our bumblebee ball python online. My son told me have faith. (LOL) I am so grateful I listened to him. 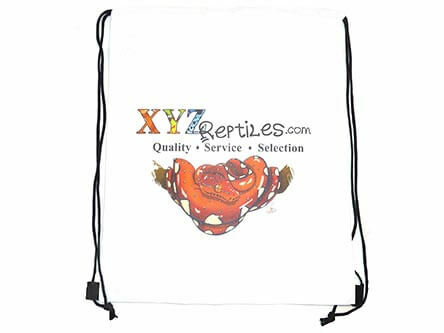 XYZ Reptiles are extremely reasonable in their prices. Jaslynn is a great addition to our family. Her markings are beautiful, she is healthy, curious, and settling in perfectly. 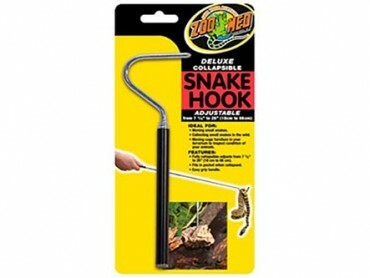 I highly recommend this company for purchasing your new reptile. I was very impressed that once my order was received this company kept me in the loop via email until Jaslynn was safely delivered to me. I was given tracking to show me each time she left a site, she was delivered by 11:00 a.m. the next day. My baby bumblebee arrived the morning as it said it would. He was curious of his surroundings and after he got settled seems friendly. I want to give him time to adjust to his new environment before I start handling him. He doesn’t look exactly like the picture, he has quite a bit of yellow around the black then white around the yellow. He will probably get more white than yellow with age but I think he is beautiful the way he is know and hope his colors don’t change to much. Xyz reptiles much love for the fast shipping an safe packaging I love my bumble bee he still a lil shy but he has his personality thanks again. The snake came and I can’t be more excited!! I love the color the markings and personality. He’s still a bit shy but I’m in love. Thank you XYZ for the beautiful creature! I am so impressed. Looking forward to doing more business with you! Both animals were in perfect condition and was exactly what I purchased. Super fast shipping and will definitely order from them again!! Okay so I have to hand it to XYZ Reps. My little ball is fat, healthy, and very active! First thing she did when my sister opened the bag was poke her head out, scared the poop out of my sis! I love my new girl! We named her Victoria, she has a very regal look to her pattern 🙂 thanks again guys!!! I will definitely be buying more from XYZ in the future! First off I do think email response could be a little quicker. I had a few questions before ordering a bumblebee bp but didn’t get a response til a day later. Overall shipping was extremely fast, ordered on a Tuesday got the snake Wednesday morning clear across the country. Heat pack was still warm on arrival. The hold at fedex option at check out is a great option. The snakes arrived in good health, the post card with the snakes information was great. After 4 days he ate a frozen thawed hopper with no issues. 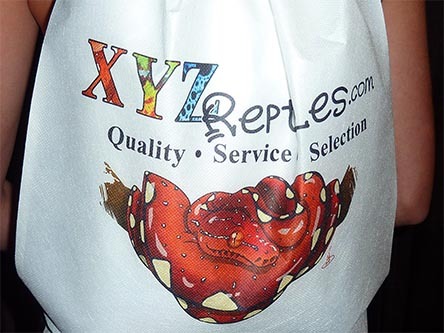 I will definitely order my next reptile from xyz. Buy it if you haven’t yet!!! My beautiful snake arrived right on time. He was very cold, but thankfully perked up after being in his warm tank. Colors are lovely. Very docile. Love him already.